The Legend of Shangri-La is a NetEnt based online video slot game of 10 paylines and 6 reels. The slot is inspired by magical meditation in nature. The slot contains natural beauties and is filled with cherry trees and a peaceful, harmonic environment. The Magic Medallion acts as the wild symbol in this game while the free spin is the scatter symbol in this game. 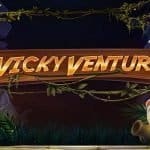 You can play The Legend of Shangri-La slot at any Net Entertainment online casinos even for free or with the use of real money. To play the game you can select coin sizes from 0.01 to 2 per spin. The minimum and maximum coins per line for this slot ranges from 1 to 10. 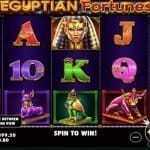 This slot offers a huge jackpot on playing with maximum coins per line and with maximum coin size per spin. The return of player percentage i.e. RTP is 96.5% for this game, which seems to be nice. When you start playing at this slot, you should adjust your coin size and line. There are options in this game you can use to adjust them. 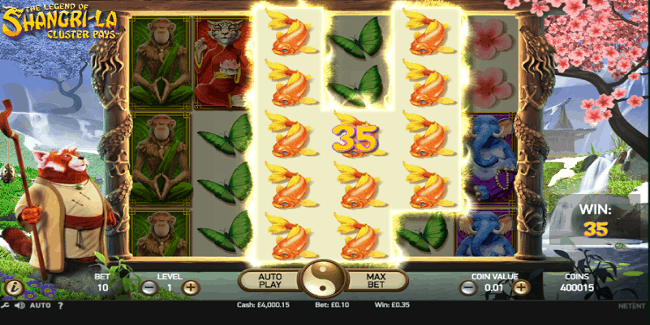 The “-+” option is used to adjust the coin size, the “auto Play” option is used to turn the reels in motion without any interruption for a selected or chosen number of times and “play” option can be used to set the reels in motion. There is “Max bet” option also available in this game which means you as a player can set the maximum bet that the slot allows. As mentioned, the Magic Medallion is the wild symbol which can replace every symbol on active reels excepting the scatter symbol which is the free spin. The game also contains the Guru symbol which can form winning combination for a player if he lands 9 or more same symbols in a cluster. 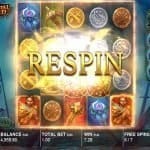 You can win or receive either 5,6,7 or 8 free spins if landing 3 or more of the free spins symbol on any active reels. The random substitution is also available in this game which can add 1 substitution symbol to the reels.